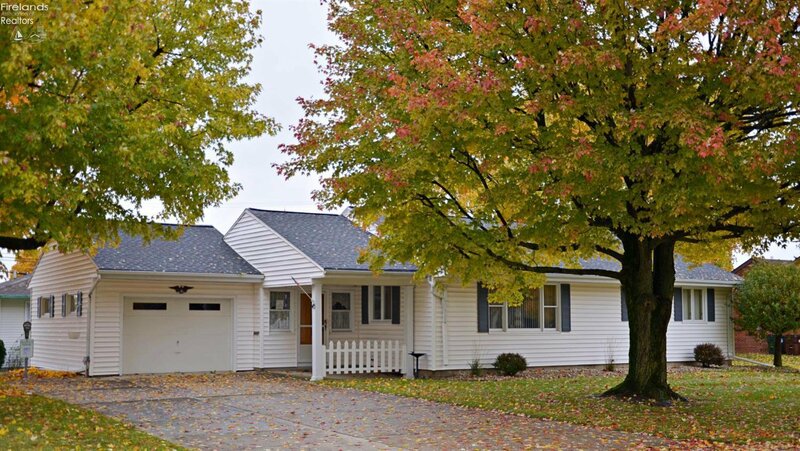 Wonderfully Cared-For RANCH on a CORNER LOT with a Superb LOCATION close to shopping, restaurants, and Westgate conveniences! 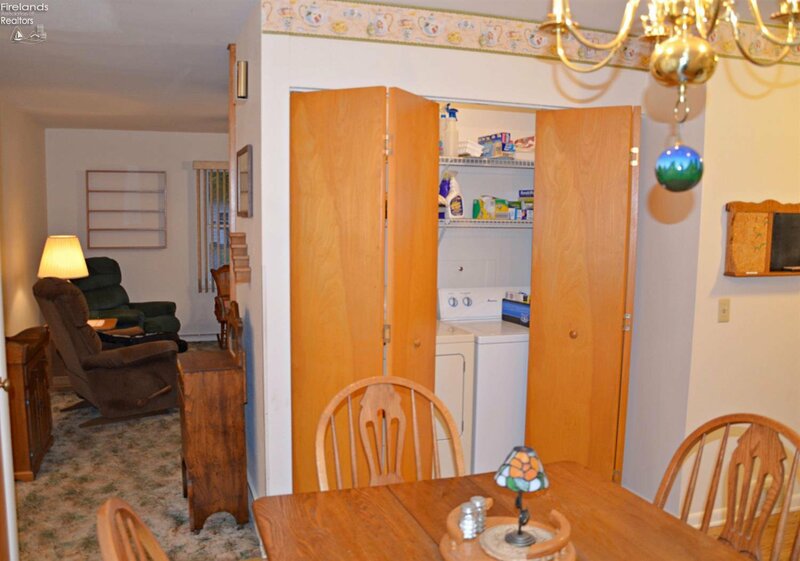 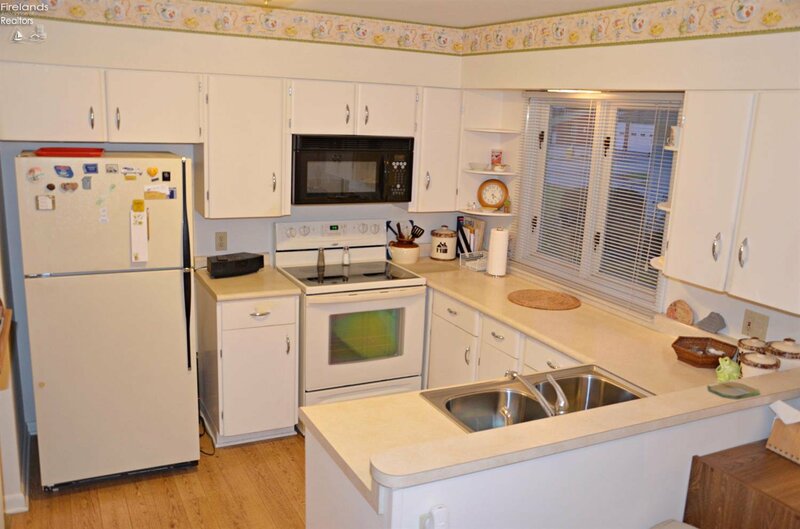 Enjoy a bright living and an eat-in kitchen that has all appliances remaining. 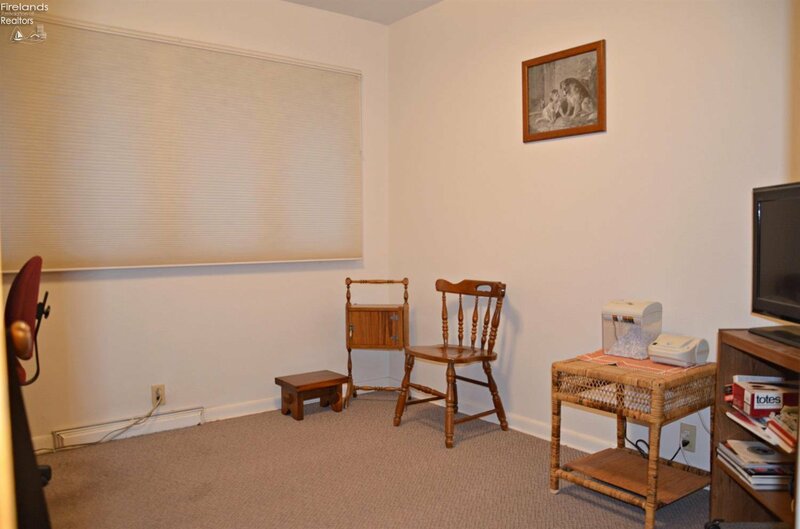 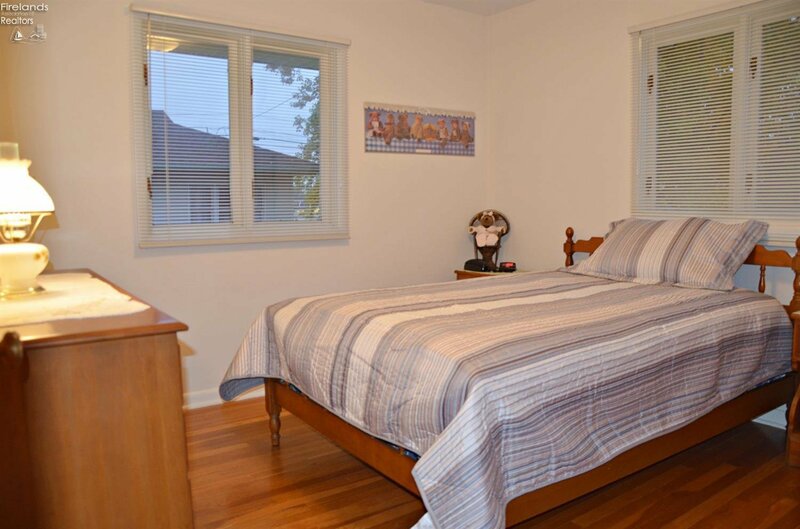 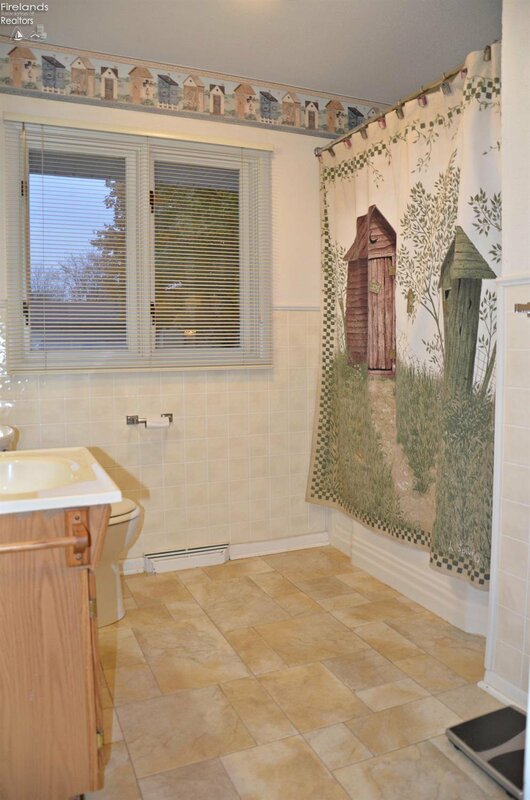 Nice-sized bedrooms with hardwood floors all share an updated full bath. 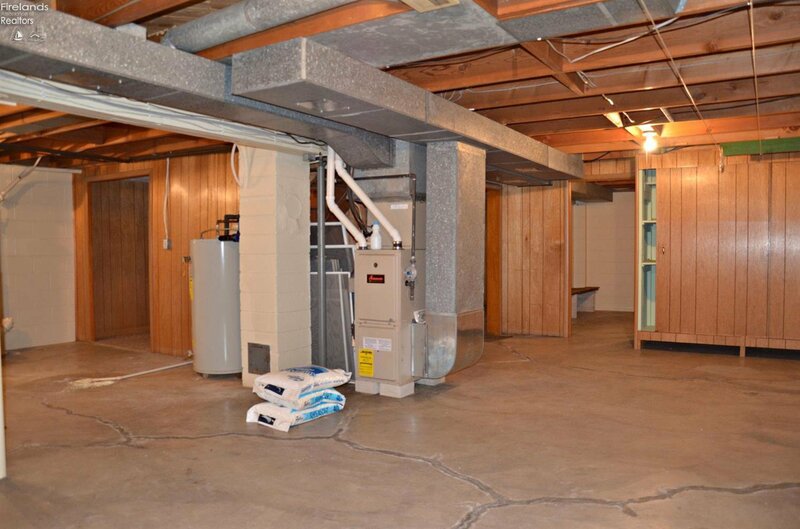 The basement family/rec room makes a great additional living space and the unfinished portion of the basement is neat and clean. 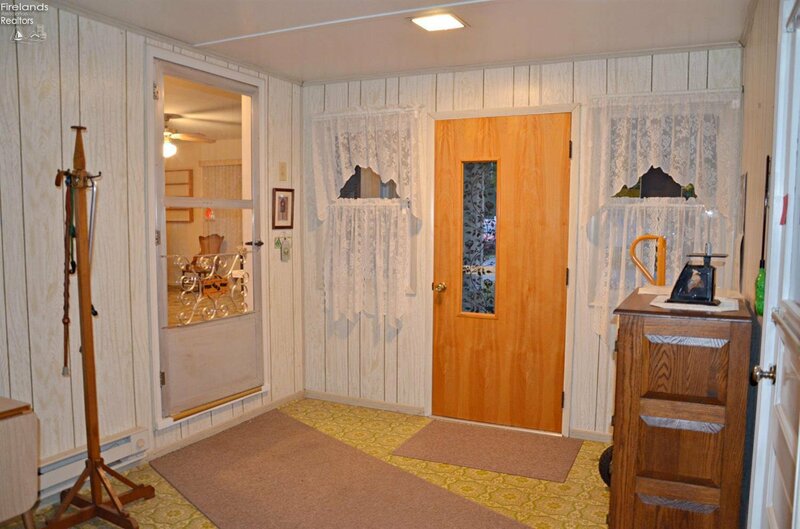 The breezeway is a delightful space for you to enjoy three seasons a year. 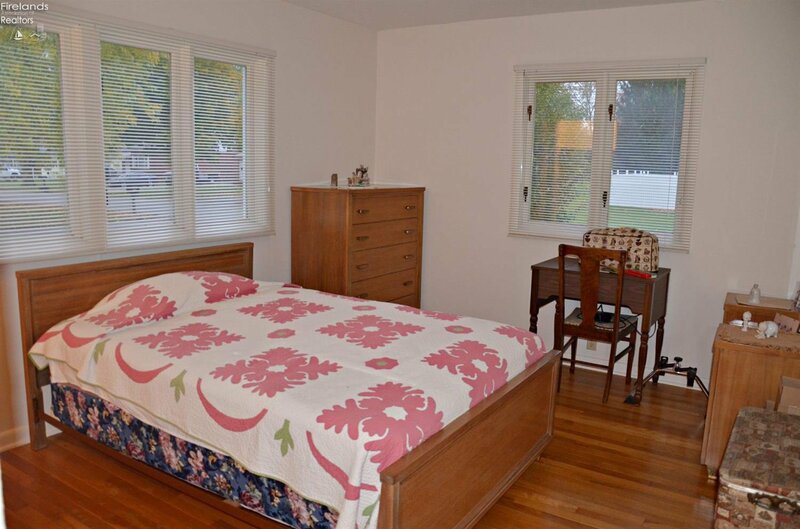 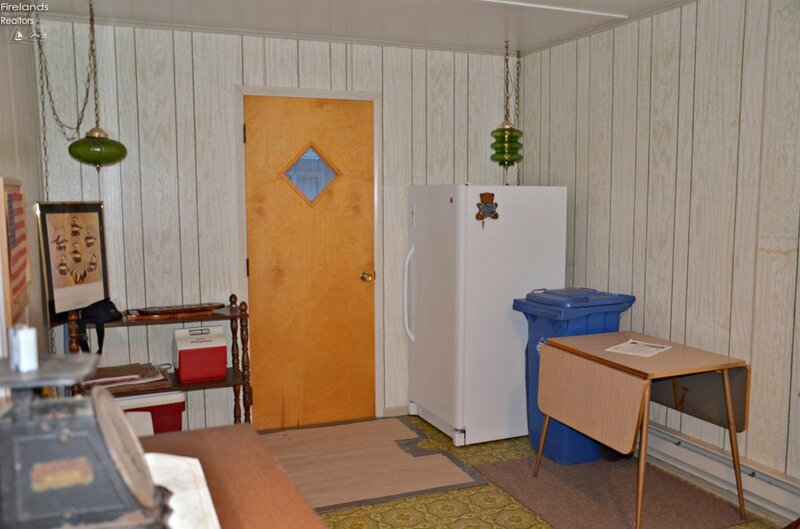 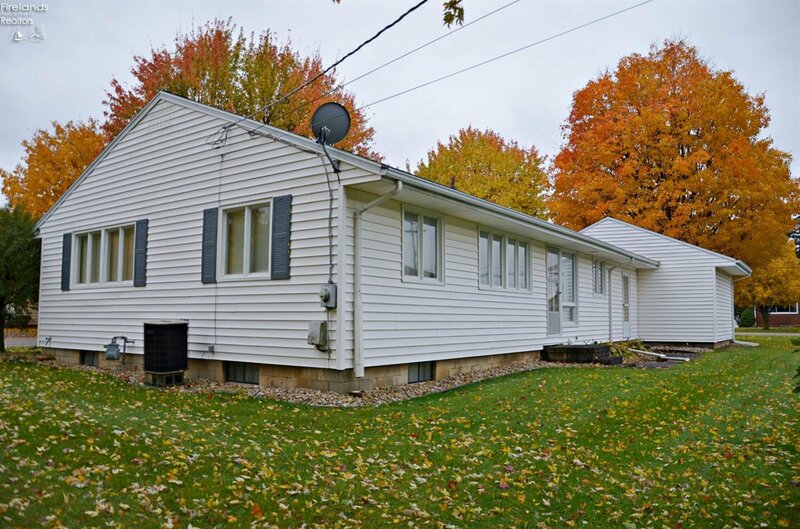 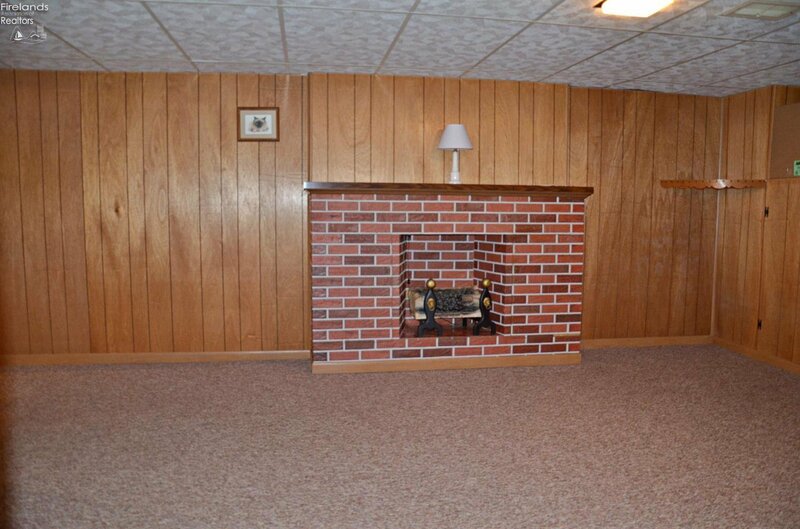 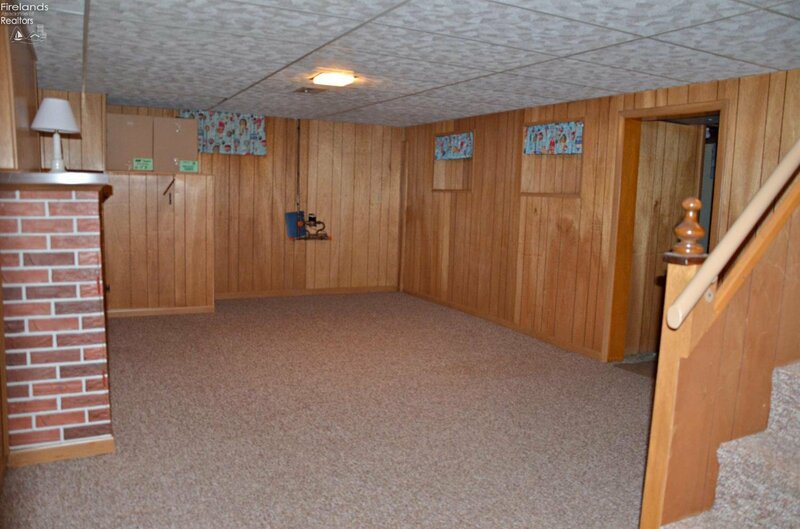 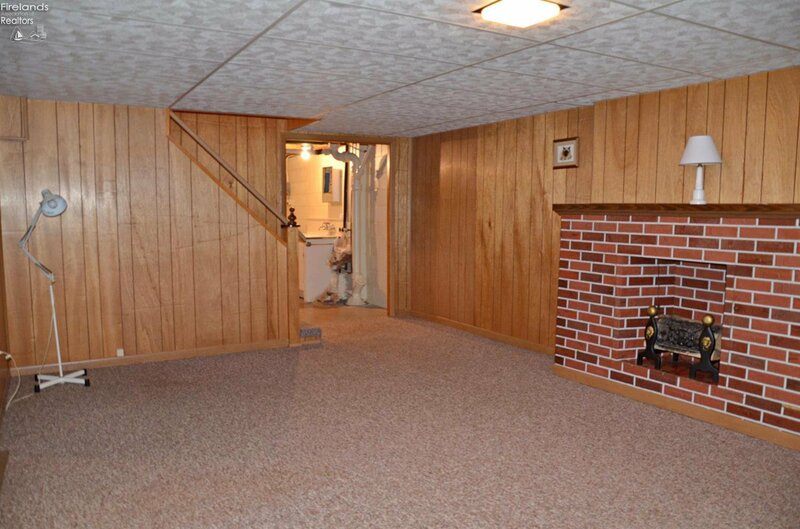 Central air, replacement windows, vinyl siding, one-car attached garage with attic storage. 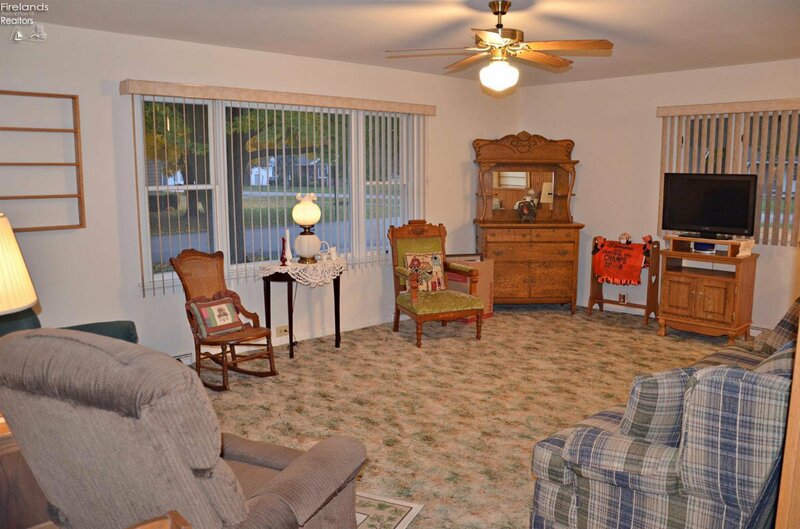 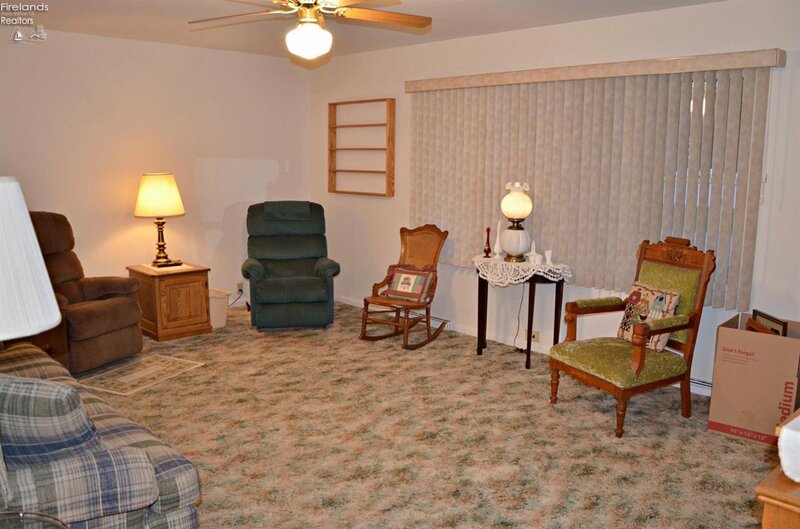 Sellers are willing to sell property as-is, with furnishings. 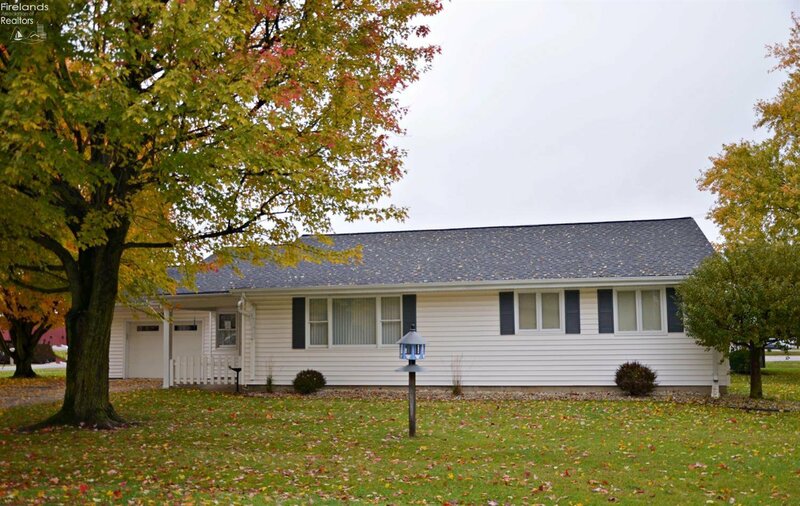 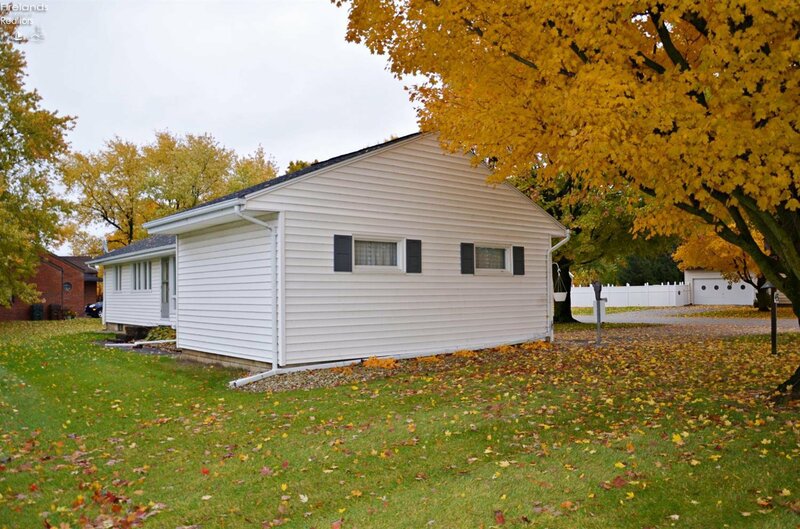 Listing courtesy of Bolte Real Estate - Seneca County. 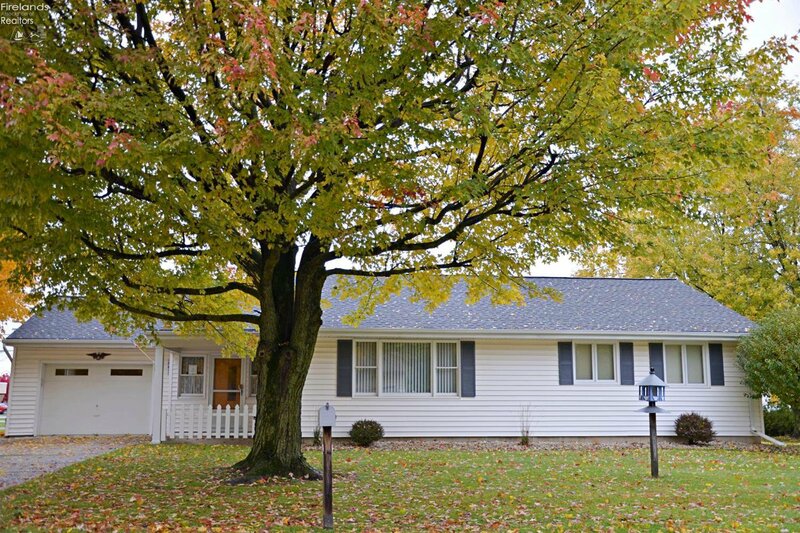 Selling Office: RE/MAX Realty Findlay.